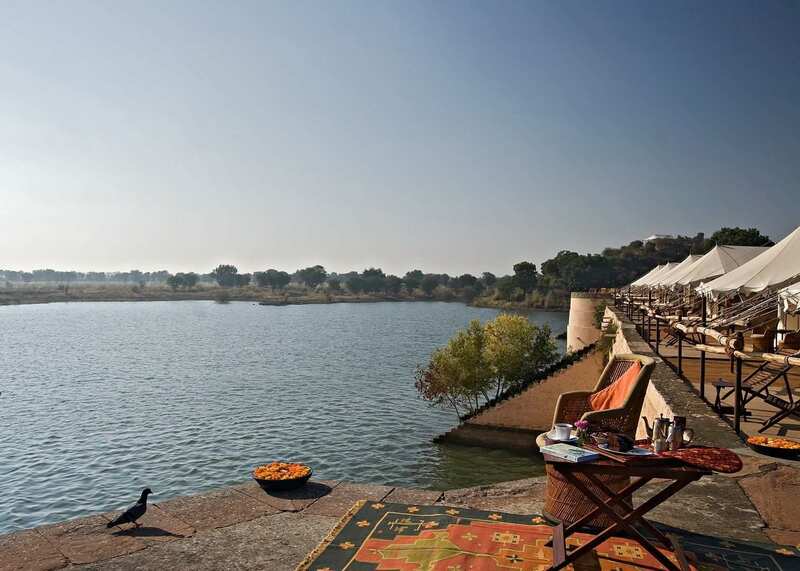 King’s Abode is an ideal weekend destination for those who want to enjoy the magnificent wilderness of Rajasthan amidst lush greenery and serenity of long walk-ways. 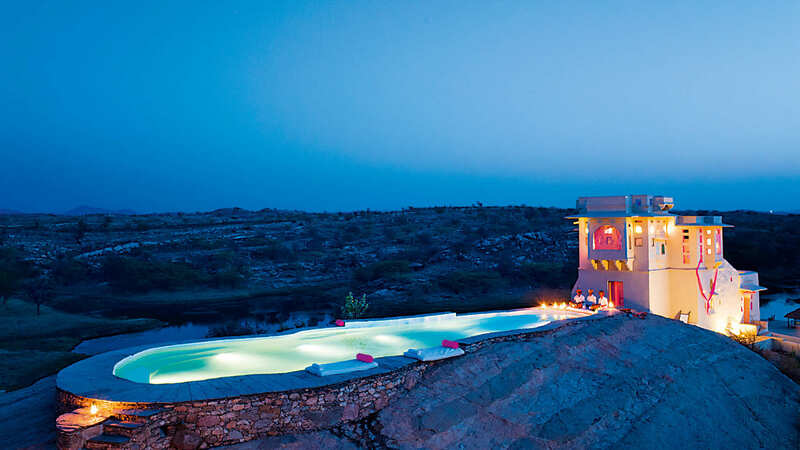 It is located in Pali district, 60 kms north of Udaipur. The resort has all the arrangements for your business meetings and conferences. The courteous service combined with modern amenities makes it a home-away-from-home. Along with comfortable rooms, the resort also offers spectacular views. With a large pool side area with lawns, 2 open courtyards of 1400 square feet, 1200 square feet conference hall, and a large lawn area of 50,000 square feet, King’s Abode can make arrangements of everything as per guest’s requests. 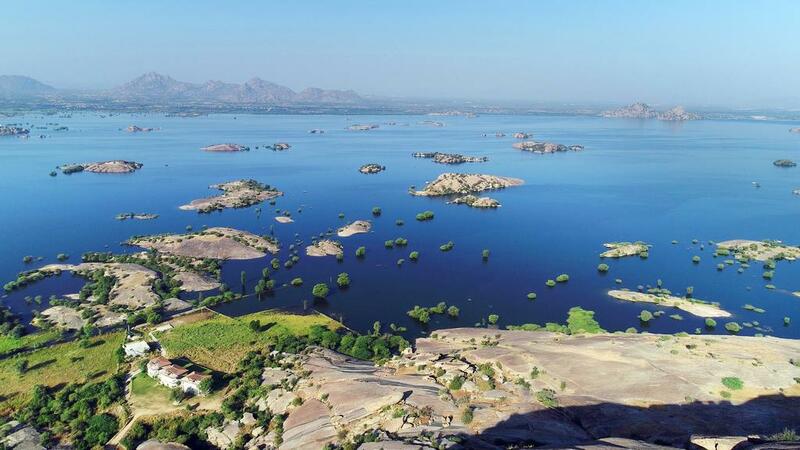 The famous visiting places near to King’s Abode are Kumbhalgarh Fort (36 kms), Ranakpur Jain Temple (3.3 kms), Desuri (22 kms), Narlai Dam (31 kms), Sadri (240 meters), Muchhal Mahavir Temple (21 kms), Ranakpur Dam (2 kms), and Chaumukha Temple (3.3 kms). All the 28 spacious rooms are meticulously designed and well-appointed to ensure a comfortable stay for guests. The standard room comes with air-conditioning, mini-bar, room service, coffee/tea maker, in-room safe, attached baths, etc. 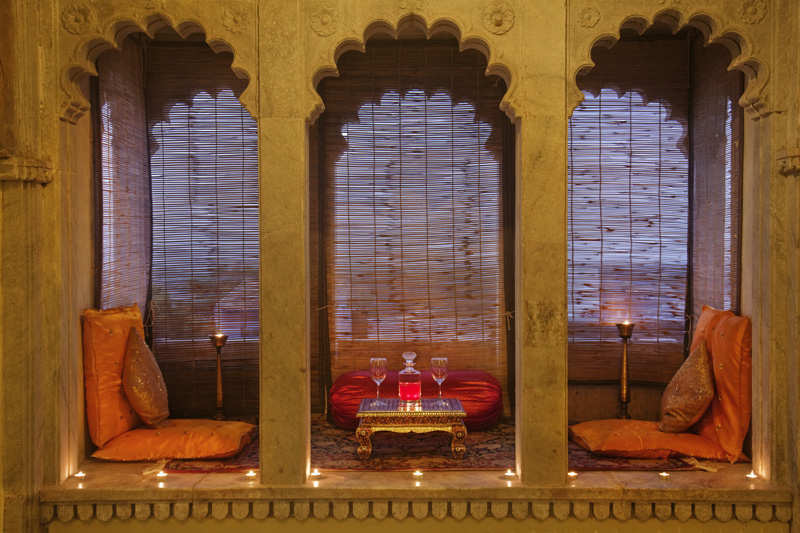 The Spa at King’s Abode offers a wide range of services – from mild treatments to intense massage, to soothe your senses. Give a refreshing start to your day by working out in the gym. This place is a heaven for bird watchers. Click the photographs of birds while your stay at the resort. Go for jeep safari or horse safari. You can also explore the local areas on cycle. Unwind yourself splashing water in the swimming pool. Play badminton, table tennis, pool table, croquet game, carom, and football. Pamper yourself by taking massage in the spa. 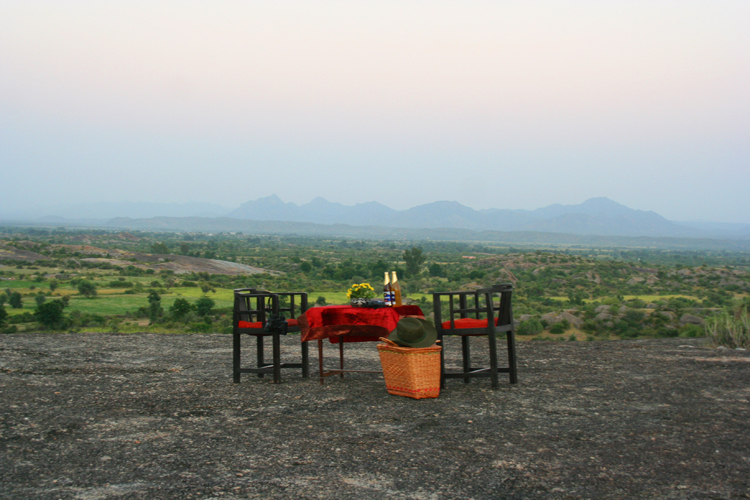 Enjoy thrilling outdoor activities like wildlife watching, trekking, camel safari, etc. Visit the nearby attractions to get a glimpse of beautiful Rajasthan. Shop for handmade items like marble and wooden carvings, miniature paintings, pottery, sparkling gems, and silver jewelry from Ranakpur. King’s Abode has an in-house restaurant and a bar. The restaurant serves delicious cuisines to the guests. The bar is the perfect place to hang out with friends and enjoy your favorite drink. By Air – Maharana Pratap Airport of Udaipur is at a distance of 109 kms from King’s Abode. There are regular flights from Udaipur to Mumbai, Jodhpur, Jaipur, and Delhi. You can book a cab from the airport to reach the resort. By Rail – Phalna is the closest airport (31 kms). Another nearest railway station from King’s Abode is Udaipur railway station (99 kms). It has good connectivity with other cities of Rajasthan and India. Book a cab from Udaipur railway station, which will take 2 hours 10 minutes (approx) to drop you to the resort. By Road – The main bus stand of Udaipur is 99 kms away from King’s Abode. You can take a bus from Udaipur which will drop you Ranakpur in 2 hours (approx). Buses from Jaipur and Jodhpur to Ranakpur are also available.